February is Black History Month and this year’s theme, Black Migrations, emphasizes the movement of people of African descent to new destinations and subsequently to new social realities. This vision is especially relevant to the architectural profession, where people of color account for approximately 22% of the profession, with less than 10% identifying as Black, according to data from the AIA. 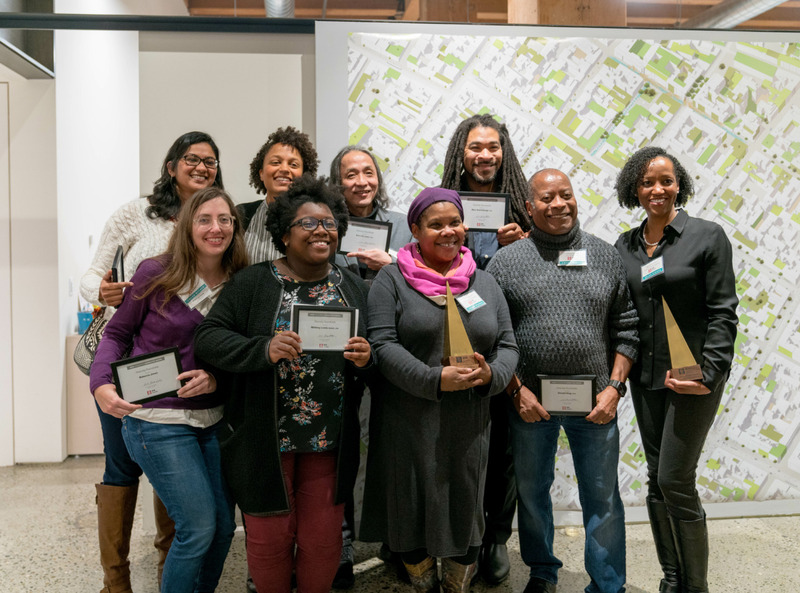 According to the 2018 Equity in Architecture Early Findings Report, “One of the key elements of building and sustaining a diverse pipeline is encouraging a wider range of students to enter architecture school.” Last year, AIA Seattle’s Diversity Roundtable (DRT) was recognized with the Committee Award for the group’s outstanding contributions to the organization and the community, including their exemplary work in the Architects in Schools program. For this work, DRT was also the recipient of a 2017 AIA K-8 Learning by Design Chapter Grant—funded by Armstrong World Industries Foundation—so they can continue to shape the next generation of designers. 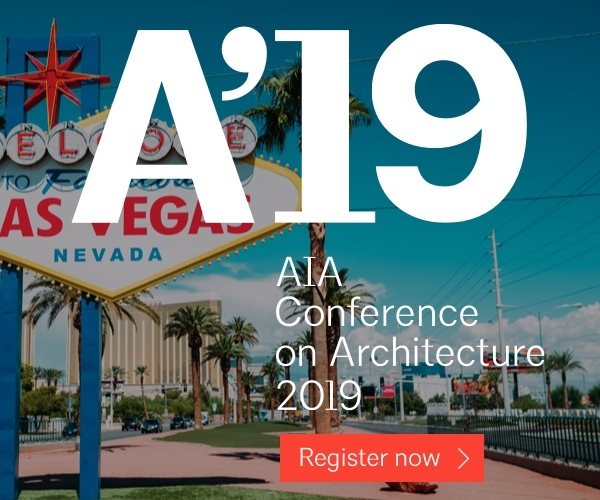 The AIA champions a culture of equity, diversity, and inclusion within the profession of architecture to create a better environment for all, and believes that achieving this vision has a direct impact on the relevance of our profession and the world’s prosperity, health, and future. 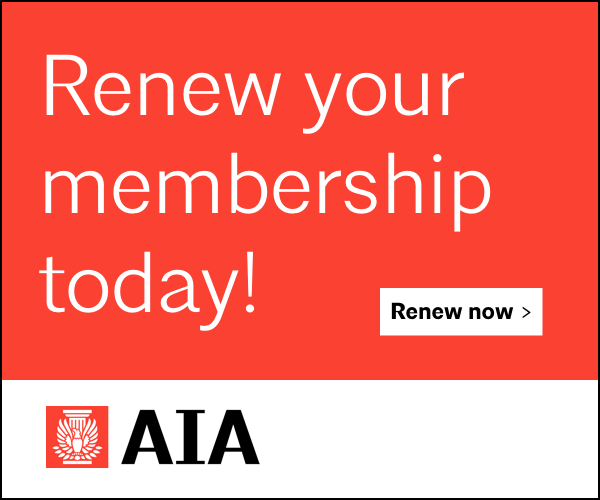 At AIA Seattle we share this vision, and celebrate the contributions of Black architects and designers to our profession. 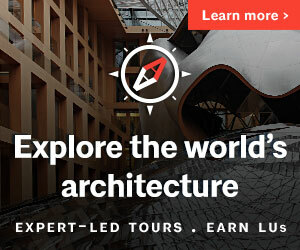 UW Department of Architecture Lecture Series. All department lectures will be held at 6pm in Architecture Hall, Room 147. 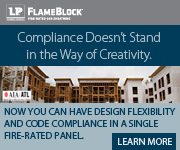 Culture in Architecture: An Expression of Values, with Zena Howard | Perkins + Will, Durham NC. February 13. Material Matters, with Elizabeth Golden | University of Washington. February 20. MixxedFit: Black History Month, presented by Northwest African American Museum (NAAM). February 15, 6:30pm – 8pm @ NAAM. Visit the NAAM website for a full list of events and exhibitions. Conversations Towards an Equitable Practice: Intercultural Competency, presented by WID + DRT. February 25, 5-7pm @ the Center. Full series details here. 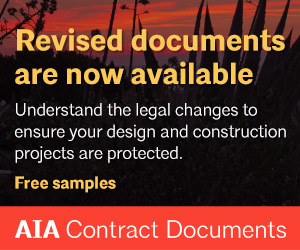 The AIA Guides for Equitable Practice are a resource to help ensure organizations meet professional and cultural awareness expectations of employees and clients. NOMA NW Happy Hour, February 21, 5:30pm – 7pm @ Old Stove Brewing Co. The SIAF + DRT Happy Hour occurs on the last Tuesday of every other month from 5:30pm – 7pm @ various firms around town. 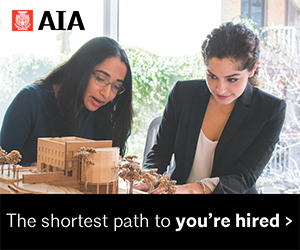 The next Happy Hour is March 26, hosted by JW Architects. The Central Area Anti-Displacement Project works to find creative ways homeowners in Seattle’s Central District can leverage the value of their property to generate extra income to offset rising property taxes. #28BlackArchitectsIn28Days is an annual series highlighting the accomplishments of African American Architects during Black History Month. The Hip Hop Architecture Camp uses hip hop culture as a catalyst to introduce underrepresented youth to architecture, urban planning and design. Watch Founder Michael Ford Assoc. AIA’s TEDx Talk, Hip Hop Architecture: The Post Occupancy Report of Modernism. And of course, join Diversity Roundtable! The Diversity Roundtable attracts, retains and empowers individuals of underrepresented backgrounds in the profession of architecture through scholarship, community service and activism. DRT meets the first Tuesday of every month at 5pm @ the Center. Have another event or resource we should share? Tell us about it here.